Elizabeth Streb and her Action Faction take a closer look at the ordinary, inanimate things around us in STREB at SLAM: CATAPULT. Matt Maggiacomo shows you how to burn through Brooklyn this weekend, making stops at the Brooklyn Botanic Garden and a kooky Dumbo soiree. 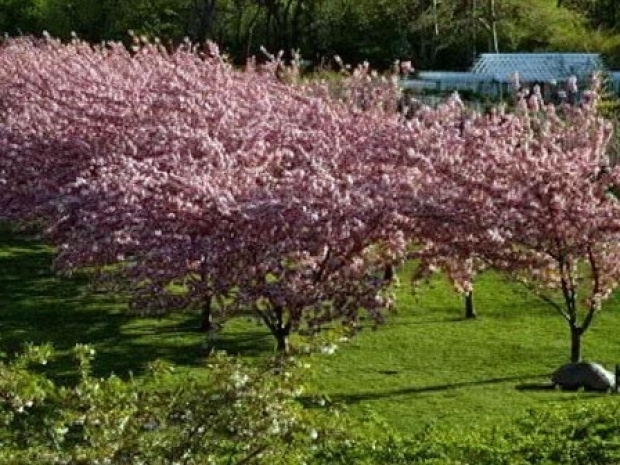 +Start out at the Brooklyn Botanic Garden for the annual Cherry Blossom Festival. This year's event includes 50 performances, and there's also something special for anime fans. + It's time to make your way out to Williamsburg to McCarren Park. May 2 marks the much-anticipated opening of the Market in McCarren, a weekly outdoor independent artist and designer market. It's a hotspot for trendsetters and a cafe serving organic and locally produced food. 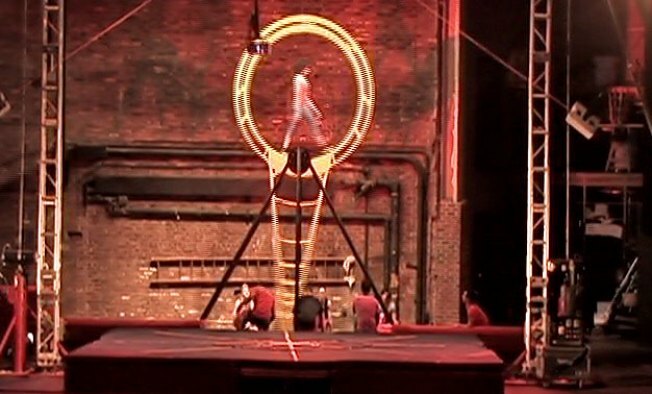 + Stay put in Williamsburg a little longer, make your way over to north 1st and Kent for SLAM's new show, Catapult. The show bends the rules of physics and gravity. Hop the rails to Brooklyn and spend the weekend basking in the glow of cherry blossoms and taking in some Williamsburg peformance art. + Head back south to Dumbo to Galapagos Art Space for a costume party celebrating Depression-era debauchery. The kooky soiree benefits Williamsburg's Brick Theater.